What Is Yaki Hair? Difference Among Yaki, Remy And Virgin Hair? Yaki hair refers to the processed texture in which hair resembled chemically relaxed hair. It is a process that adds a micro kink to the hair strands to mimic Africa-American people relaxed hair. Yaki hair may be from a synthetic, Remy or non-Remy source. Not everyone can rock this unique weave, Yaki hair texture only suits women of African descent. 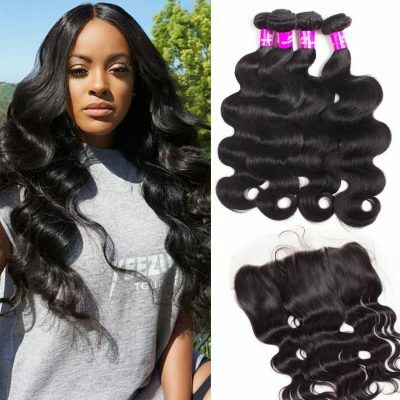 each Yaki strand has waves, European or Asian ladies, therefore, whose hairstyles vary from stick straight to big curls cannot wear it. 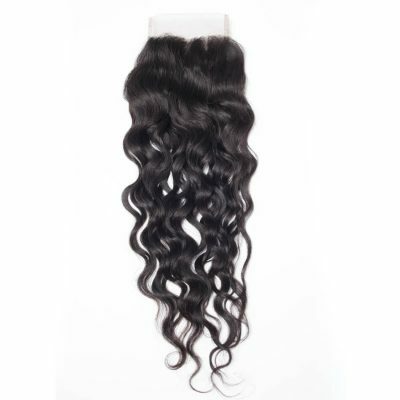 The best quality Yaki hair is from Remy hair. Yaki hair texture is the best choice of hair texture to choose if you are looking for a style that resembles natural afro hair. Preserving the hairs’ cuticles and aligning them in a unidirectional fashion creates extensions that are completely natural in appearance. This process ensures that the hair remains super soft, shiny, silky and completely tangle-free throughout its lifetime. It’s important to note that not all yaki hair is remy hair, not all yaki hair is human hair and most yaki hair is not virgin hair. 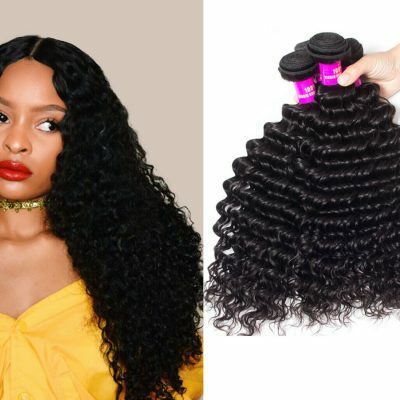 This does not take away from the quality of the hair, but it is important to keep in mind when you are making your purchase because each hair type wears differently. Remy hair refers to a specific harvesting process and Yaki hair refers to the texture resembling relaxed Afro-American/Caribbean hair. Remy hair is cut from a single donor, while in contrast, Yaki hair, maybe Remy, non-Remy, or synthetic. Virgin is a term for hair that has never been processed in any way. That means no perms, color treatments or other chemicals have been used on the hair prior or after donation. This hair can be dyed, bleached, treated just like your hair because it is hair that is from a donor. Virgin hair is unprocessed, while yaki hair refers to the processed texture. Just as we talked above, Yaki hair is the texture of the locks, virgin hair is the quality of the hair. Virgin hair is cut from a single donor, while in contrast, Yaki hair, may be Remy, non-Remy, or synthetic. 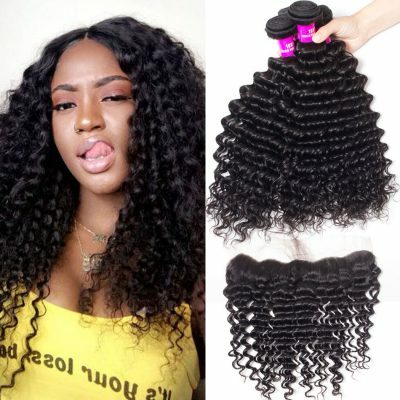 Yaki Hair, Remy Hair And Virgin Hair, How To Choose? Remy,virgin and yaki have nothing to do with each other. 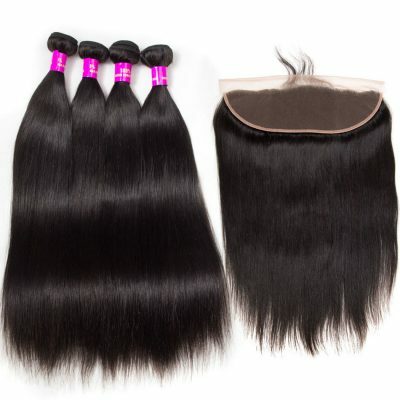 Remi and virgin hair refers to the quality and yaki refers to the texture. You would probably want hair that is both remy and yaki. Yaki can be remy or non remy.Remi yaki is best. Remy refers to the fact that it is top of the line/cream of the crop Yaki. It supposedly sheds less, tangles less, etc. The yaki is cheaper cause its not remi, meaning lower quality. You can get 100% Indian hair of the same length and price that’s not remi. The cheaper hair will tangle and shed more and it won’t hold up as well as more the expensive hair. The higher quality the longer it will last. Once you used to spend $25-30 a pack and your ‘hair’ would be a hot mess by week two. While you started spending $100+ on hair, you were able to keep it for 6-9 months(taking it down and washing it every 2 months) and it looked great. It depends on the look you’re going for and if you want the weave as a protective style or a showpiece. 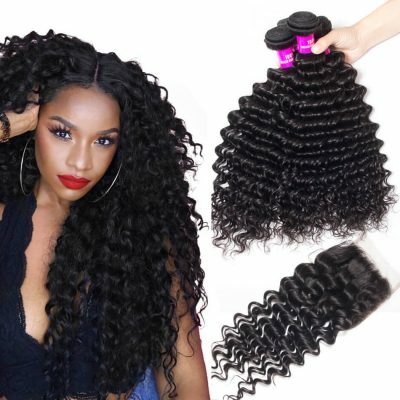 If you ever decide to buy bundle hair again try buying it online from best hair vendor such as UNice hair. If Yaki hair is properly cared for and maintained, it can be used repeatedly for long-lasting hairstyles. How To Take Care Of Yaki Hair?